It’s time to get back to business. We have your telecom monitoring, testing, & auditing handled. You don’t have to struggle with the reliability of your telephone systems. It doesn’t have to be a challenge to meet the communication demands of your customers. If you don’t have the time to monitor your services, we can help. You should know if your telecom infrastructure is working as expected. 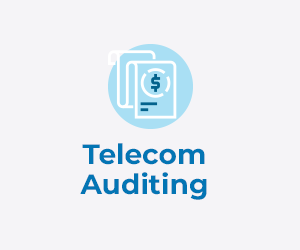 TelcoAlert provides a truly flexible, accessible telecom monitoring and load testing solution so that your business can rest easy knowing that your IVR and phone systems are operational. We are the only IVR monitoring provider offering a free 14-day trial of services and instant line activation. Avoid the hassle of going back and forth with a sales department. Use our service immediately with 60-second automatic line activation. We offer unparalleled support, responsiveness, and down-to-earth partnership for downtime-free communication. Whatever your monitoring needs are, we have you covered. 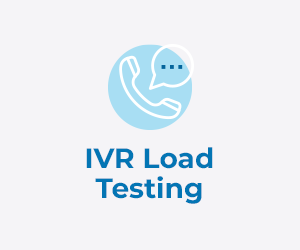 Our user-friendly load testing solution will help you validate telephone line capacity, test system breaking points, identify bottlenecks, and fix any problems before a production outage occurs during peak business hours. With the ability to generate up to 10,000 simultaneous calls to your IVR and call center systems, you’ll always know your status. Our full-featured fax line monitoring and notification service provides real-time, end-to-end validation. You can rest easy knowing you’ll be notified instantly when fax, circuit, or power outages occur. 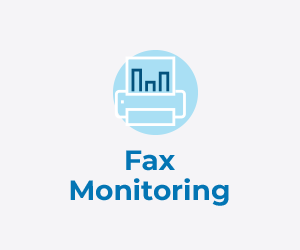 Our fax line monitoring services ensure you’ll never miss another important document from a client again. Your customers expect IVR, self-service, and call center applications to be online 24/7. 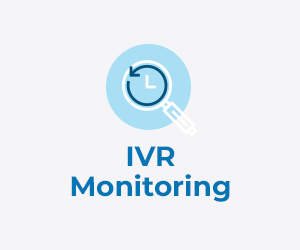 To keep your communication downtime-free, our simple-to-use, cost-effective IVR monitoring service notifies you immediately if any issues are detected. 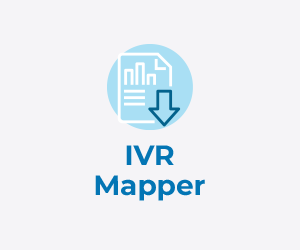 Take advantage of a service that actively monitors your IVR and call center systems and alerts you instantly when those systems are offline or not functioning correctly. If your business needs automated testing and monitoring services that are enterprise-ready and user friendly, get in touch with TelcoAlert today.